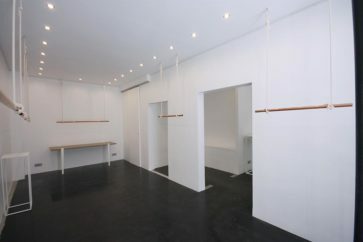 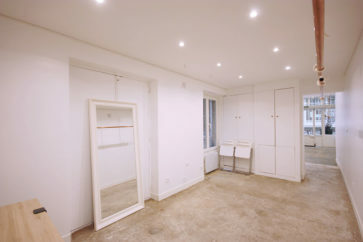 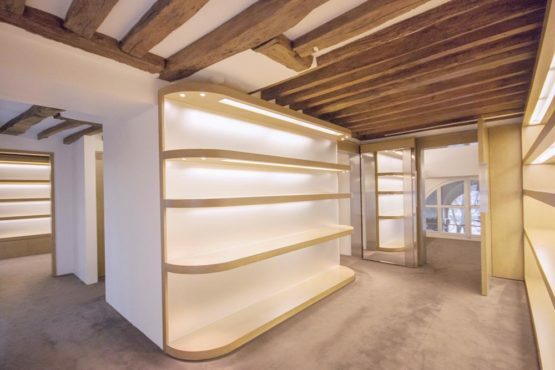 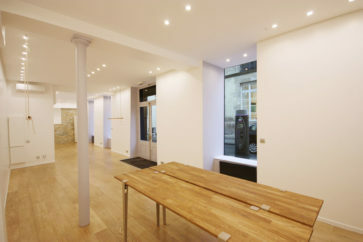 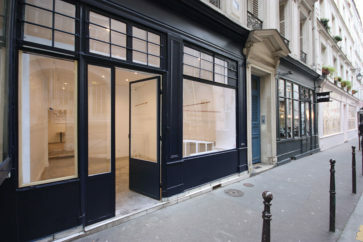 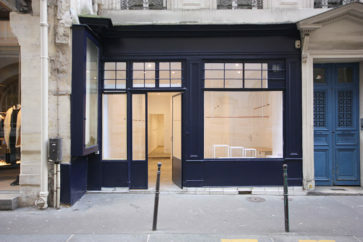 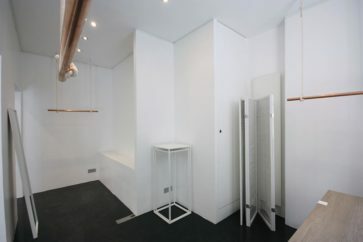 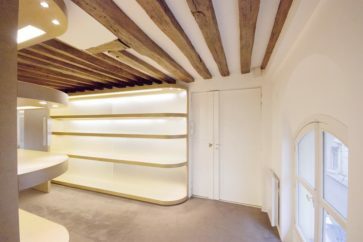 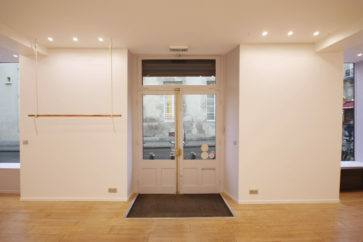 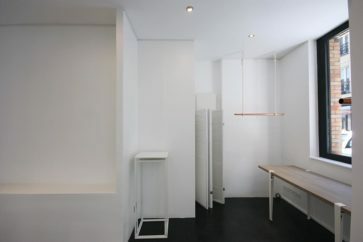 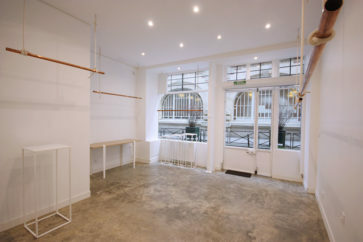 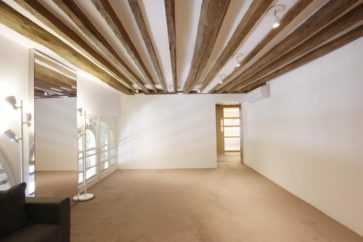 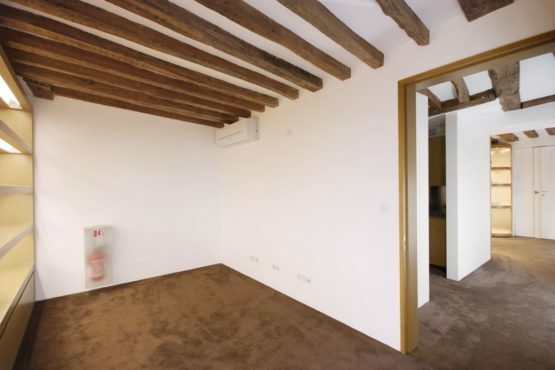 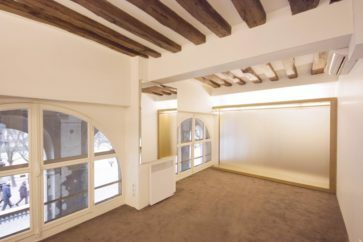 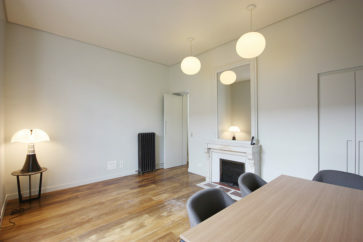 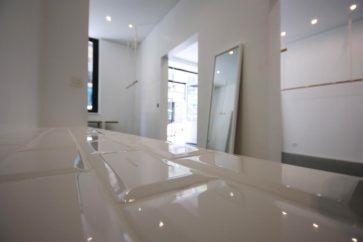 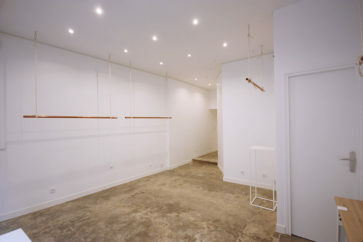 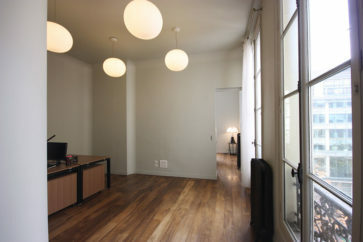 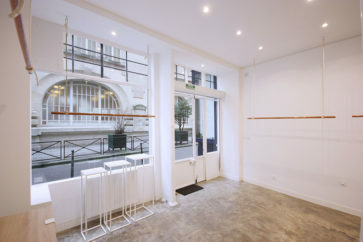 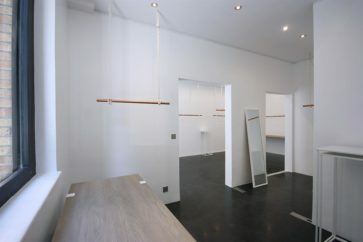 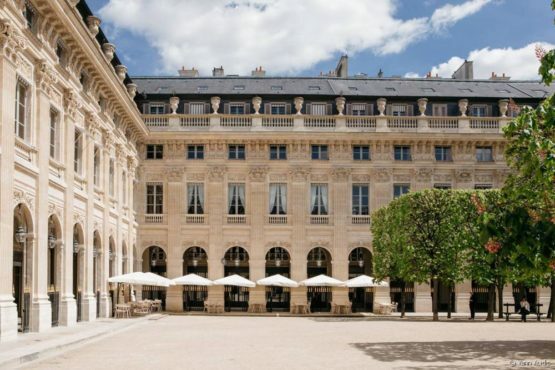 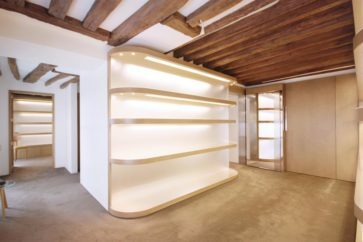 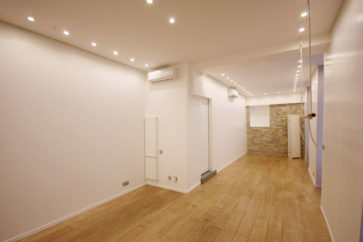 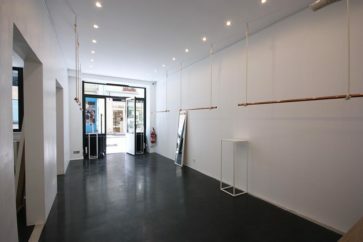 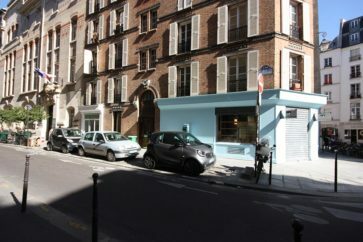 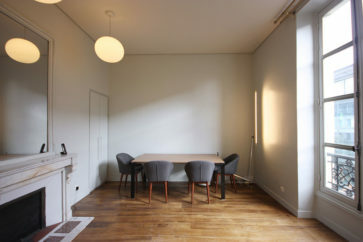 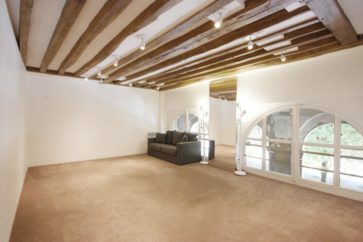 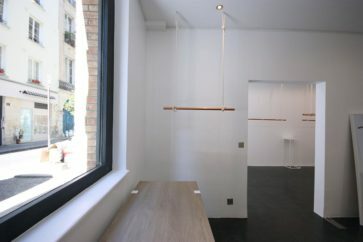 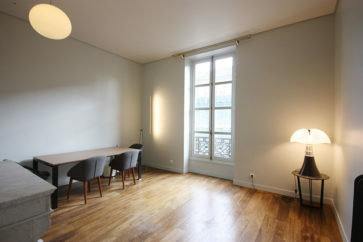 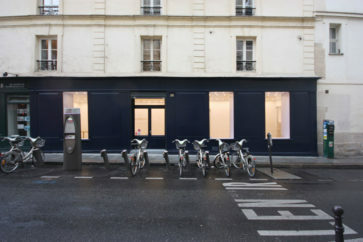 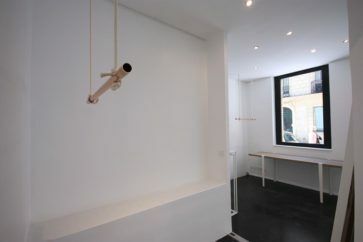 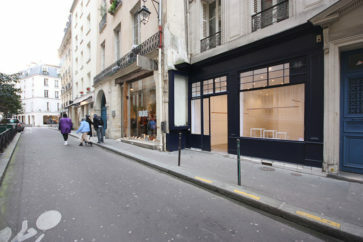 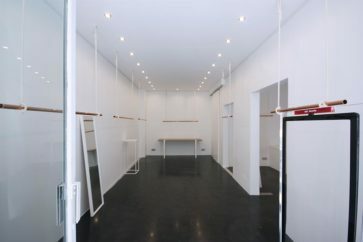 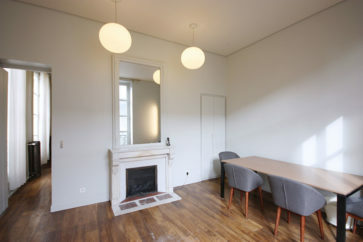 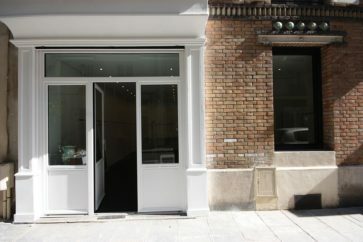 A showroom space located on chic rue de Montpensier, overlooking the gardens of Palais Royal. 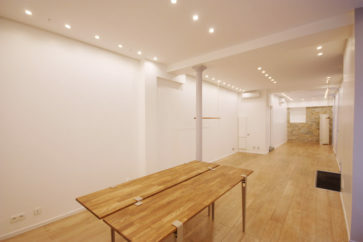 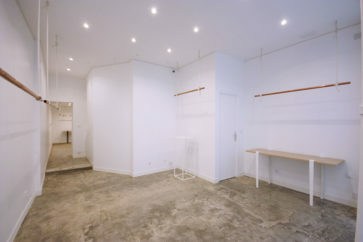 Perfect for a Fashion Week showroom, or to showcase accessories. 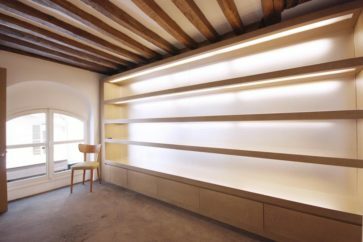 Available size from 16m2 to 80m2.